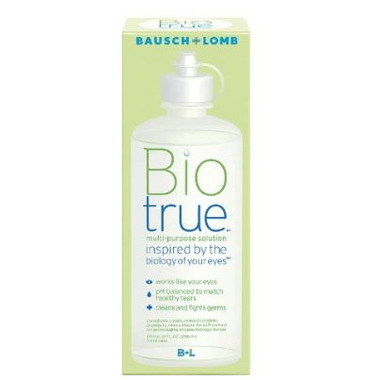 Biotrue - the multi-purpose solution that’s advancing soft lens care. The best contact lens solution there is. It's the only one I can use which won't dry out or irritate my eyes. Nothing compares to it. Keeps my contracts hydrated and comfortable.